It’s my eldest sons first Ramadan, fasting full time this year and I have really gone out of my way to make this experience as easy and memorable as possible. I don’t normally plan too much before Ramadan, too be honest where’s the time! With a family and home to run plus working, planning is the key. 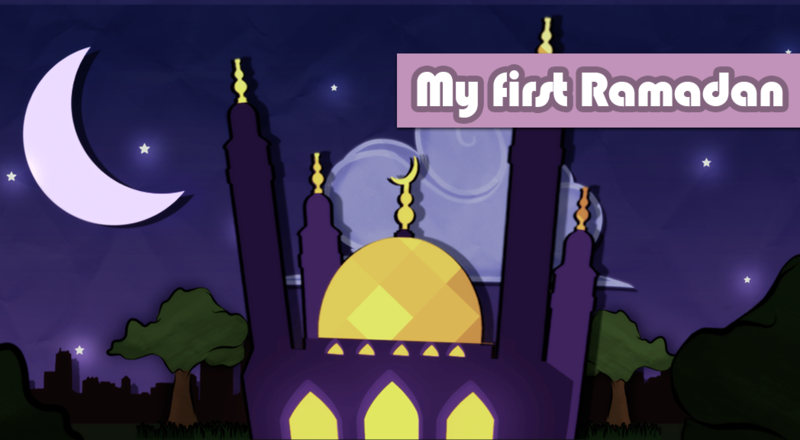 Alhamdullilah I started early, thinking about the difficulties my son may face and how I could make this Ramadan extra special, so parents…if I can do it – ANYONE CAN!!! As a parent you can’t help worry about fasting in the long summer days for your children and how it will affect their health and well-being. One thing that we should all be certain of, is that Allah SWT knows and loves your child and He would never give any person a burden that they could not bear. Even though you may feel that your child is still too young, Allah SWT knows your child better! Here are some of the things that I have done that has got my son sooo excited for Ramadam Masha Allah! One of the things that I did with my children from the age of 6 upwards, was I started off with mini fasts on the weekend building up over the years to full days of fasting. This really helps your child understand and know what to expect when fasting. The key message is that fasting is only for Allah. Research Ramadan and key facts and get yourself prepared. 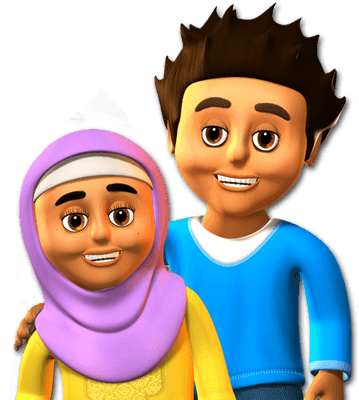 Explain why Muslims fast to your child and the beautiful stories of Ramadan (age appropriately). Try to pray together and get them to lead if they can. This will make them feel really special and gives them a strong understanding of the importance of everyday prayer. Take your children to the mosques for prayers if you can, especially at weekends for Tarweeh as it builds a sense of community and togetherness. Start talking about routines in Ramadan, how their day could be after school, perhaps have a nap and rest so it’s not such a long day for them. 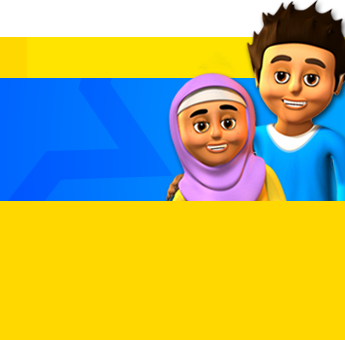 Plan weekend activities and iftaar gatherings that their friends and similar aged children can be a part of. Plan and prepare menus for the week and talk about all the wonderful treats they would like to eat for iftar and suhoor and get the kids involved! Get them in the mood for the festive season and decorate your home with your kids. This will create excitement and keep them busy even while fasting. Art crafts are a great idea. Read the Qur’an regularly together and give yourselves a target to reach for Ramadan. 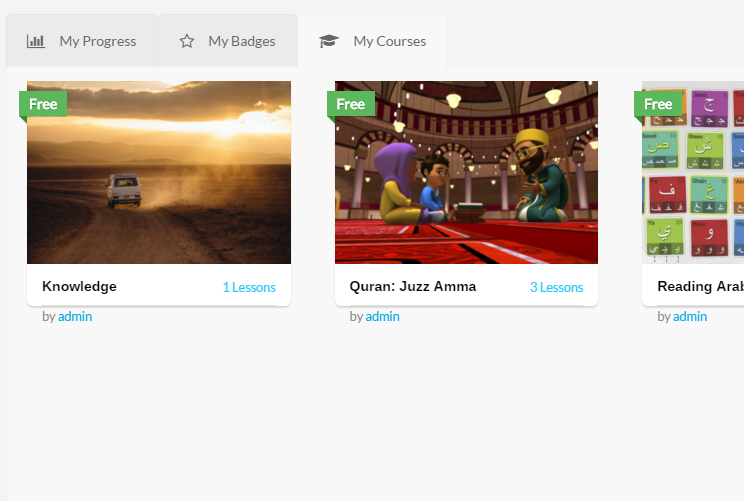 Explore the verses and stories together, especially about Ramadan. This will bring the words of Allah, closer to their hearts. Create a good deed box/calendar for the 30 days of Ramadan which you add to everyday. This gives your child a real understanding of giving and kindness. You could even continue this after Ramadan. Explain how Allah rewards us much more in Ramadan and agree a reward for your child for every day that they fast so that they have something special to look forward. Maybe a special surprise treat for them at the end of the month? 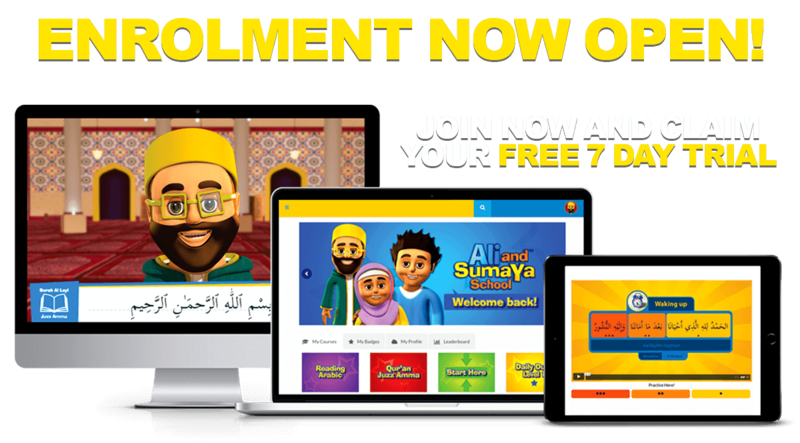 Not forgetting the great celebration of Eid, get your kids involved with all the preparations plus the etiquettes of Eid and fun activities. Most importantly, don’t forget the presents, this are so important for your children, wrap them beautifully so they are dazzled! May Allah SWT bless our children with patience and perseverance this Ramadan and grant them strong Iman and knowledge that can lead them through this life and the hereafter successfully – Ameen! I found this web page as a most excellent web page for most up-to-date updates. Nokia, Samsung, Sony Ericsson, Motorola, LG and lots of more. in that which you do then anything like it. Kingwood Tx! Just wanted to ѕay keep up the excellent woгk! up of seasoned professionals with #1 Hits on the Charts Experience!!! may just be our next signed artist. Contact our Student Advisors for details. other information, is there any other website which provides these stuff in quality? he identified the important points shared on your site. Going through your blog posting is a real fantastic experience. and I would like for you the best of achievements as a professional in this field. the unbelievable tactics you give. Certain 2 facts in this article are particularly the most efficient I’ve had. I dugg some of you post as I cerebrated they were very beneficial very beneficial. I do believe all of the concepts you have introduced in your post. Hello, the whole thing is going nicely here and ofcourse every one is sharing information, that’s truly good, keep up writing. the posts are very brief for starters. May you please prolong them a little from next time? I found this web page as a finest site for hottest updates. We are actually watching the show for two years, and we are certainly not extraordinary at dancing. for one thing: its difficulty of use. tthe best keygwords that folks are utilizing too watch out for a law firm. of the card you are creating. upcoming nnew album releases. There are many blog networks around that permit you to submit you and promote your blog. drive more traffic and lead to higher revenus forr your small business. It provides companies an expert team of financial researchers andd certified public accountantsthat may give full finhancial research services necessary fordifferent company processes. protection system to your home. a given section of your week. and from case — xplore accommodation that is certainly within walking distance. important info if you reazd on. Microsoft has chosen to integrate the Zune software in thee phone,that is mature and full-featured, previously being inside Microsoft Zune for years. ahead. The 8GB Nano holds approximately 2,000 songs orr 8 hours of video and retails for A118. Hill Climb Racing is a really playable sport. site, and article is genuinely fruitful for me, keep up posting these types of articles or reviews. checkbox and now wwhenever a comment is added I recieve 4 emails with the same comment. Você ainda não conhece curso Formula Negócio Onlime? very good article . 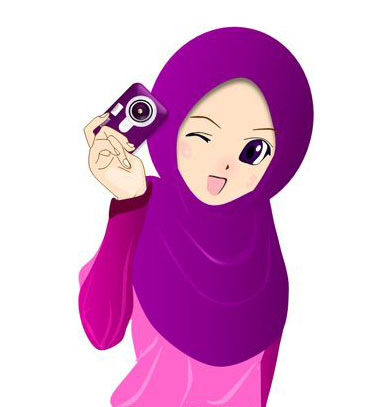 keep sharing more ..
hi, I have read your post & your post topic seems very fantastic, you know I’m also a Muslim & we have to celebrate the first fast of your child’s & also tell them the reasons of the Ramadan & Fasting too…! Anyways thanks for the post..! very nice info, keep sharing. Actually the delay times are faster than most dentist I’ve observed in the past. as their favorite aesthetic dentist and again|Dr. each of their treatment responsibilities with female individuals. It can drastically change your nutrition. it has somee overlapping. I just wanted to giuve you a quick heads up! Wow! In the end I got a blog from where I be capable of in fact obtain valuable facts concerning my study and knowledge. Extremely useful information particularly the remaining section 🙂 I care for such information much. ans additionally sharing in delicious. And certainly, thank you to your sweat! on the head. The problem is something that not enough people are speaking intelligently about. fine stuff in favor of readers.